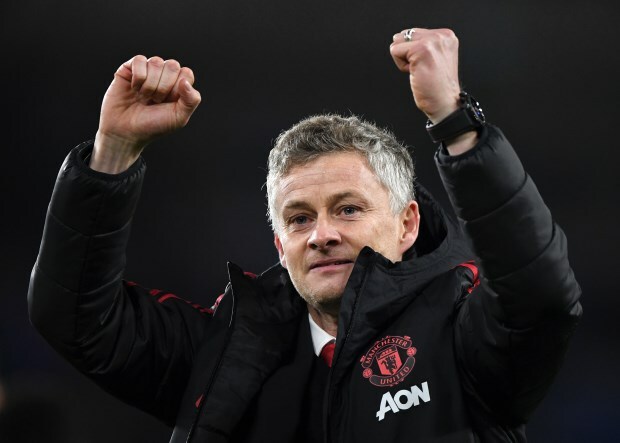 Former Manchester United defender David May has indicated Ole Gunnar Solskjaer deserves more credit for turning the ship around at Old Trafford over the last couple of months. Manchester United were eleven points off the top four spots and looked a demoralised side when Solskjaer took charge of the club in December from the sacked Jose Mourinho. The Norwegian is yet to lose a game as Manchester United boss and the only blemish on his record has been a 2-2 draw at home against Burnley when his side scored two late goals to earn the point. Former Manchester United midfielder Paul Ince has said that he could have done the same job as Solskjaer has done at Old Trafford, but May is unsure about that. He feels the former striker has done a brilliant job in changing the atmosphere around the club and deserves more credit for the work carried out. May said on MUTV: “Even if Jose was still here, would we still be on the same points? No. “You have got people saying that they could have done the job quite easily like Ole by saying ‘let the lads play’. “But Ole has done something remarkable, he really has and fair play to him. Manchester United are currently fifth in the league table and are now just two points behind fourth-placed Chelsea.